Auto Insurance - Corona, CA | Gallant Risk & Insurance Services, Inc.
At Gallant Risk and Insurance Services, we combine premium Auto Insurance with personalized service to give you the best coverage possible. Our insurance specialists will work with you one-on-one to find a policy that keeps you and your drivers protected at all costs, for peace-of-mind driving assurance. Keeping your vehicle insured is simply the responsible thing to do, and it’s an essential financial decision that you can’t drive without. Auto Insurance helps to reduce or cover property damage costs, replacement parts for your car as the result of an accident, medical expenses from injuries, road-side assistance and much more. Since policies vary with protection options, it’s important to talk to a representative from Gallant Risk and Insurance Services to create a policy that insures your needs. Bodily Injury and Property Damage liability. If you’re involved in a serious auto accident, Liability Coverage can benefit you by providing critical protection against the loss of your home, savings and income. Not only is having liability a good idea, but most states require that drivers have it in order to be legal on the road. It’s important to have enough insurance to keep all of your assets protected and not all auto policies are the same. 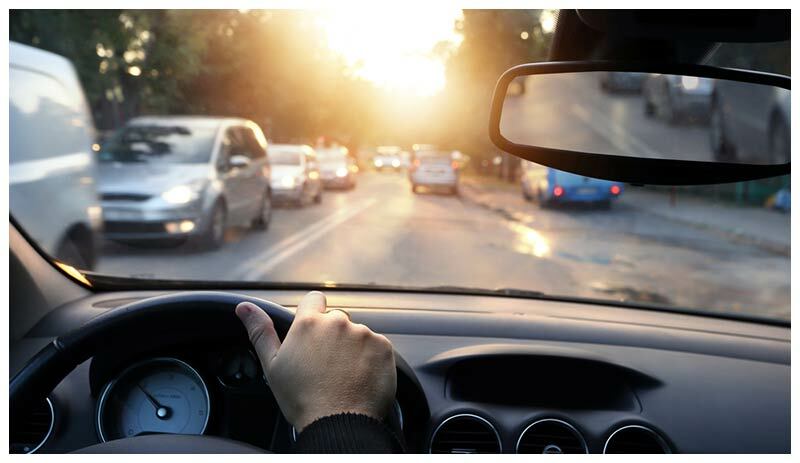 As a safe driver, obeying street signs, speed limits and always using your turn signals is simply part of the routine. And if you’re ever involved in an accident, your insurance policy typically keeps you protected. Unfortunately, there are those on the road who don’t share the same safety precautions as you and if you’re involved in an accident with a motorist without the right coverage, you may have to take care of any medical payments, damages, or any other expenses with money from your own pocket. Uninsured/Underinsured Motorist Coverage gives you the assurance you need knowing that your medical expenses will be covered. In cases where the driver at fault does not have adequate liability to pay for your injuries and damages, you’ll be compensated for the amount in which you are legally entitled to – in regards to you, your passengers and your vehicle. For most drivers, a car is more than just a means of transportation – it’s an investment. And if you’re involved in an accident, you’ll want to ensure that your investment is protected. With Collision Coverage from Kwan Insurance Services, you can have damage to your car insured under your policy – whether the damage is a result of an accident with another vehicle or some other object. 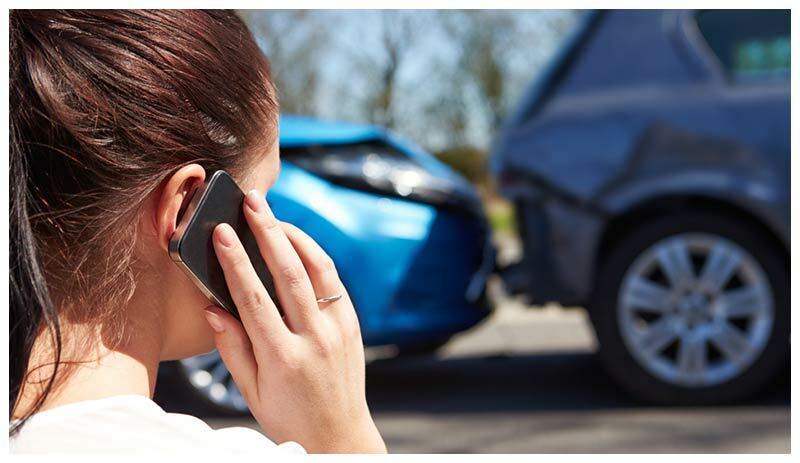 ​Collision insurance covers some or all of your car repair or replacement costs if you are in an accident with another vehicle or drive into an object such as a tree, building, or telephone pole. It also covers damage from accidents where no other car or object is involved, such as if you roll over or flip your car. Collision insurance is one of five basic types of car insurance coverage. No state requires the purchase of collision coverage, but auto loan lenders and leasing companies will usually require you to purchase both collision and comprehensive insurance coverage. Insurance companies typically sell these two policies as a package, but drivers should note when comparing comprehensive and collision coverage that they protect against different forms of damage. The main distinction between these two types of insurance is that collision coverage is for damage resulting from an accident, while comprehensive insurance covers damage from other events, such as a severe storm or a break-in. Drivers deciding whether to drop or buy collision insurance coverage should weigh the costs and benefits of doing so. Your Auto Insurance policy already gives you peace of mind behind the wheel. But more than just accidents happen, and with the right policy from Gallant Risk and Insurance Services, you can make sure that the security of your automobile doesn’t stop the moment you pull into the driveway. Comprehensive Coverage insures your vehicle and equipment against damage and expenses that result from something other than a collision.